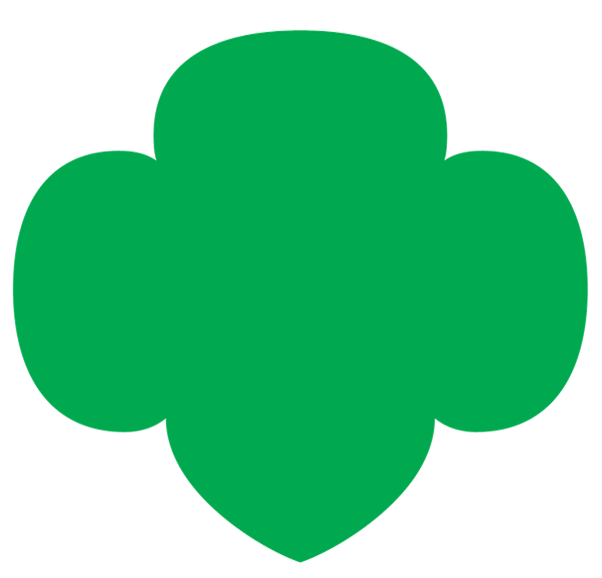 At the Girl Scout Daisy level (kindergarten and first grade), girls . . .
Have loads of energy and need to run, walk, and play outside. They’ll enjoy going on nature walks and outdoor scavenger hunts. Are great builders and budding artists, though they are still developing their fine motor skills. Encouraging them to express themselves and their creativity by making things with their hands. Girls may need assistance holding scissors, cutting in a straight line, and so on. Love to move and dance. They might especially enjoy marching like a penguin, dancing like a dolphin, or acting out how they might care for animals in the jungle. Showing instead of telling, for example, about how animals are cared for. Plan visits to animal shelters, farms, or zoos; meet care providers; or make a creative bird feeder. Are only beginning to learn about basic number concepts, time, and money. You’ll want to take opportunities to count out supplies together—and, perhaps, the legs on a caterpillar! Are just beginning to write and spell, and they don’t always have the words for what they’re thinking or feeling. That having girls draw a picture of something they are trying to communicate is easier and more meaningful for them. Know how to follow simple directions and respond well to recognition for doing so. Being specific and offering only one direction at a time. Acknowledge when girls have followed directions well to increase their motivation to listen and follow again.